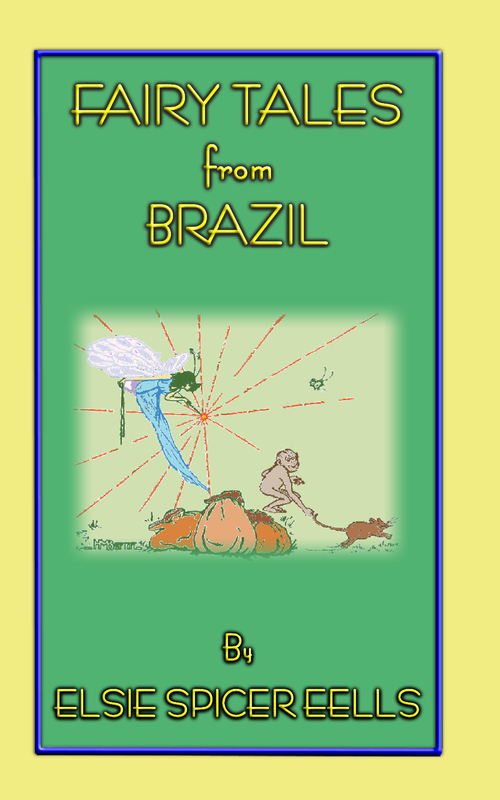 You are currently browsing the category archive for the ‘Brazillian Folklore’ category. 31 Classic Fairy Tale Illustrations from WHITE ELEPHANT TALES OF INDIA plus 8 story header illustrations. Prometheus The Friend Of Man, The Labors Of Hercules, The Gorgon’s Head, The Golden Fleece, The Cyclops, The Sack Of Troy, Beowulf And Grendel, The Good King Arthur and many, many more. This volume is sure to keep you and your young ones enchanted for hours, if not because of the content, then because of their quality. 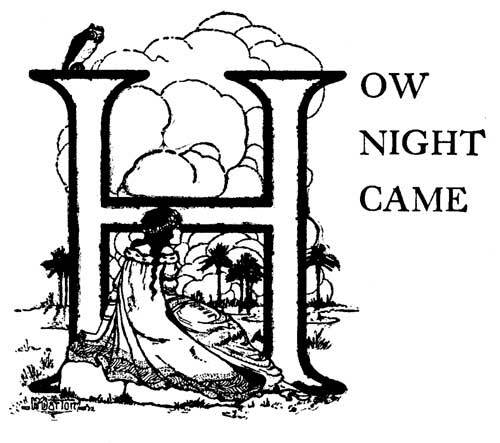 Stories like HOW NIGHT CAME, HOW THE RABBIT LOST HIS TAIL, HOW THE TOAD GOT HIS BRUISES, WHY THE LAMB IS MEEK, THE PRINCESS OF THE SPRINGS, THE FOUNTAIN OF GIANT LAND, THE LITTLE SISTER OF THE GIANTS, THE GIANTS PUPIL and many, many more. Residents of the Amazonian forests know that the animals of the forest and the birds which flit through the trees each have their own language. To them the beasts break silence and talk like humans. For them, the magic wonders of these tales stand forth as testament and living truth that the animals do speak to humans, if only we would take the time to stop and listen to what they have to say. 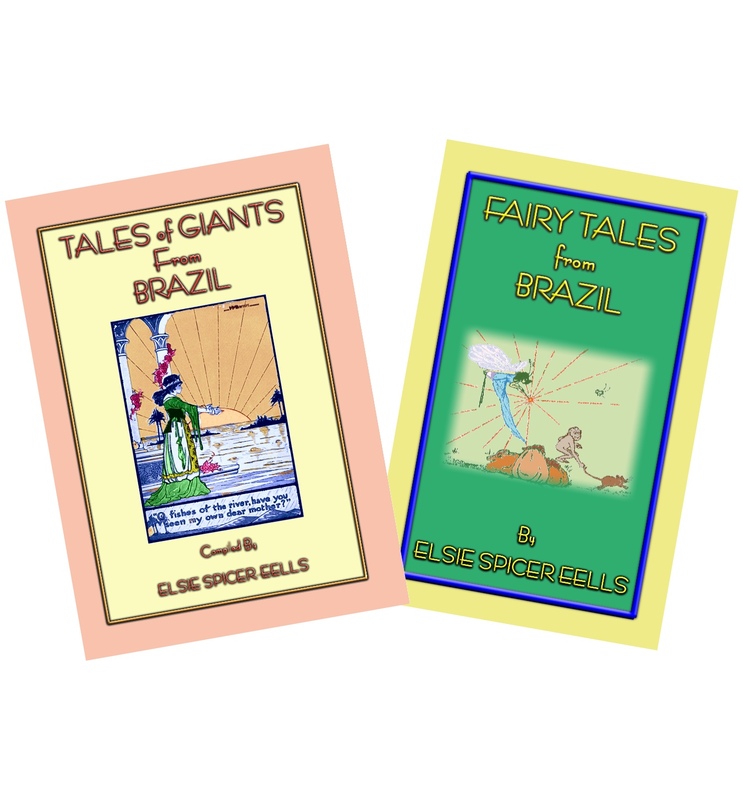 These volumes are an interpretation of but a few of the stories they have told. 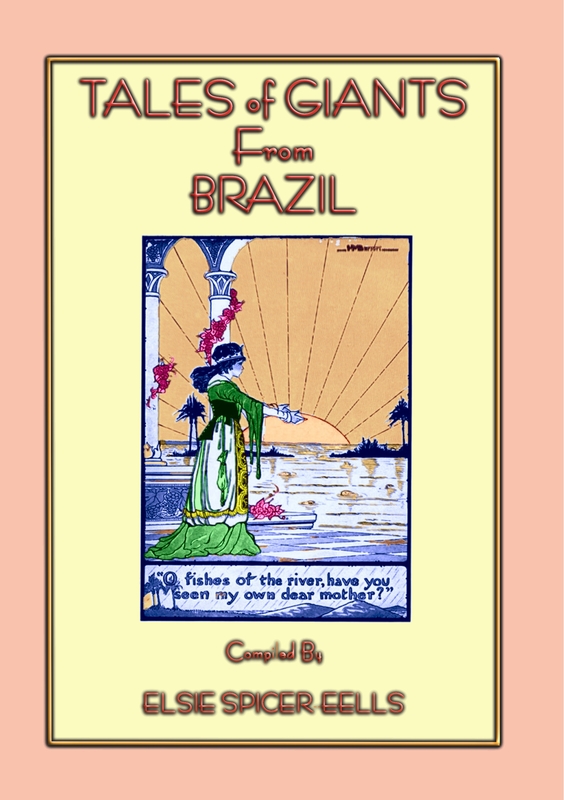 So, find a comfy chair, and when you get bored with yet another program on the Olympics, sit back with a hot toddy, and enjoy a change of scenery and a change of pace with these 30 unique and authentic Brazilian folk stories and fairy tales while the narrator drones away listening to the sound of their own voice. ONCE long ago there lived a king who had a stupid son. His father sent him to school for many years hoping that he might learn something there. His teachers all gave him up as hopelessly stupid, and with one accord they said, It is no use trying to teach this lad out of books. It is just a waste of our valuable time. At length the king called together all the wisest men of his kingdom to consult with them as to the best way to make the prince wise and clever. They talked the matter over for a year and a day. It was the unanimous opinion of the wise men of the kingdom that the lad should be sent on a journey through many lands. In this way he might learn many of the things which his teachers had not been able to teach him out of books. Accordingly the prince was equipped for his journey. He was given fine raiment, a splendid black horse upon which to ride, and a great bag full of money. Thus prepared, he started forth from the palace one bright morning with the blessing of the king, his father, and of all the wise men of the kingdom. The prince journeyed through many lands. In one country he learned one thing, and in another country he learned another thing. There was no country or kingdom so small or poor that it did not have something to teach the prince. And the prince, though he had been so insufferably stupid at his books, learned the lessons of his journey with an open mind. After long wanderings the prince arrived at a city where there was an auction going on. A singing bird was being offered for sale. What is the special advantage of this singing bird? asked the prince. This bird, at the command of its owner, will sing a song which will put to sleep anyone who listens to it, was the reply. The prince decided that the bird was worth purchasing. The next thing which was offered for sale was a beetle. What is the special advantage of this beetle? asked the prince. This beetle will gnaw its way through any wall in the world, was the reply. The prince purchased the beetle. Then a butterfly was offered for sale. What is the special advantage of owning this butterfly? asked the prince. This butterfly is strong enough to bear upon its wings any weight which is put upon them, was the answer. The prince bought the butterfly. With his bird and beetle and butterfly he travelled on and on until he became lost in the jungle. The foliage was so dense that he could not see his way, so he climbed to the top of the tallest tree he saw. From its summit he spied in the distance what looked like a mountain; but, when he had journeyed near to it, he saw that it was really the wall which surrounds the land of the giants. A great giant whose head reached to the clouds stood on the wall as guard. A song from the singing bird put this guard to sleep immediately. The beetle soon had gnawed an entrance through the wall. Through this opening the prince entered the land of the giants. 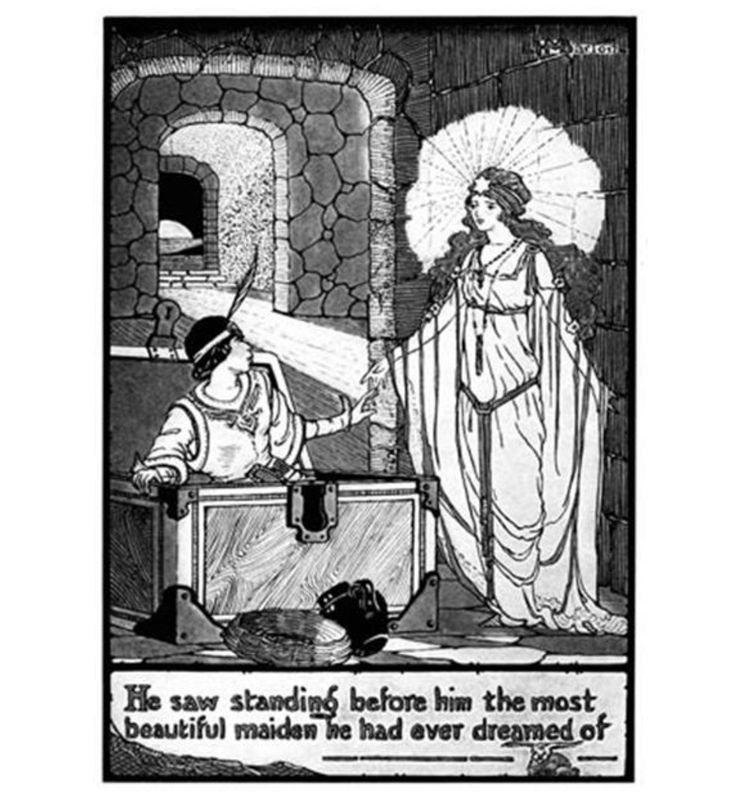 The very first person whom the prince saw in the land of the giants was a lovely captive princess. The opening which the beetle had made in the wall led directly to the dungeon in which she was confined. The prince had learned many things on his journey, and among the lessons he had learned was this one: Always rescue a fair maiden in distress. He immediately asked what he could do to rescue the beautiful captive princess. You can never succeed in rescuing me, I fear, replied the princess. At the door of this palace there is a giant on guard who never sleeps. Never mind, replied the prince. Ill put him to sleep. Just at that moment the giant himself strode into the dungeon. He had heard voices there. Sing, my little bird, sing, commanded the prince to his singing bird. At the first burst of melody the giant went to sleep there in the dungeon, though he had never before taken a wink of sleep in all his life. This beetle of mine has gnawed an entrance through the great wall which surrounds the land of the giants, said the prince to the captive princess. To escape well not have to climb the high wall. What of the guard who stands on top of the wall with his head reaching up to the clouds? asked the princess. Will he not spy us? My singing bird has put him to sleep, too, replied the prince. If we hurry out he will not yet be awake. I have been confined here in this dungeon so long that I fear I have forgotten how to walk, said the princess. Never mind, replied the prince. My butterfly will bear you upon his wings. 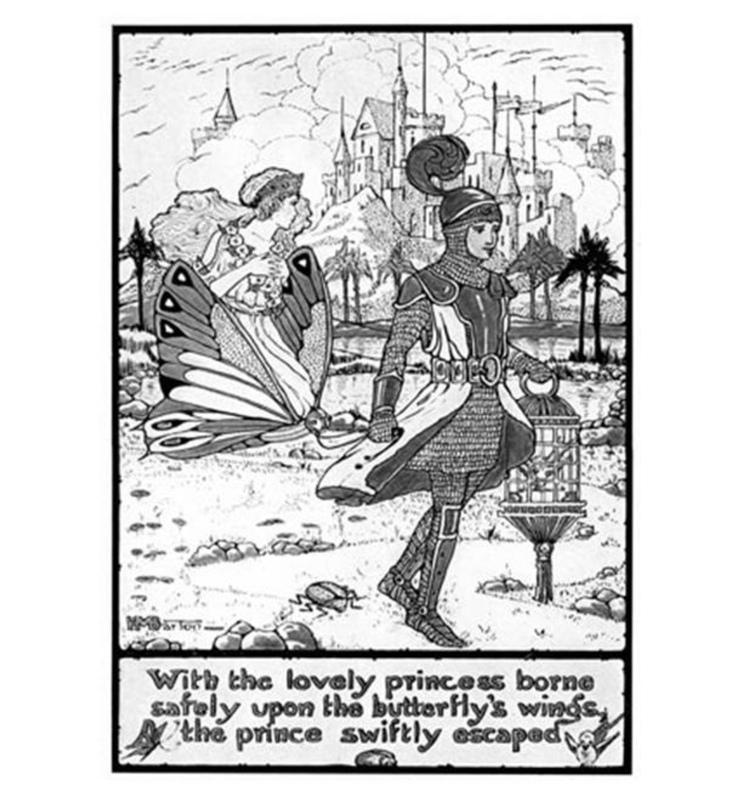 With the lovely princess borne safely upon the butterflys wings the prince swiftly escaped from the land of the giants. The giant on the wall yawned in his sleep as they looked up at him. He is good for another hours nap, remarked the prince. The prince returned to his fathers kingdom as soon as he could find the way back. He took with him the lovely princess, and the singing bird, and the gnawing beetle, and the strong-winged butterfly. His father and all the people of the kingdom received him with great joy. Never again will the prince of our kingdom be called stupid, said the wise men when they heard the account of his adventures. With his singing bird and his gnawing beetle and his strong-winged butterfly he has become the cleverest youth in the land.